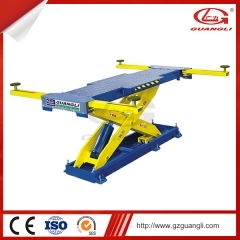 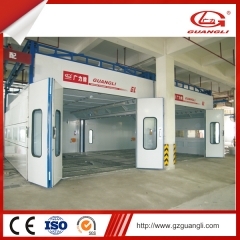 Painting mixing room is a modern equipment which can improve environment of painting workplace. 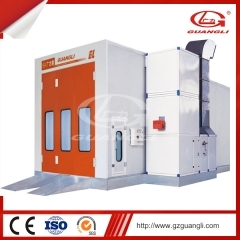 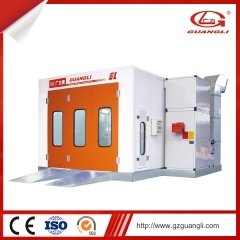 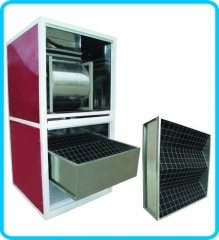 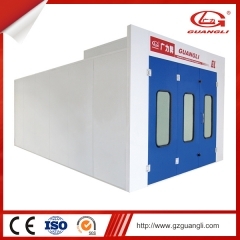 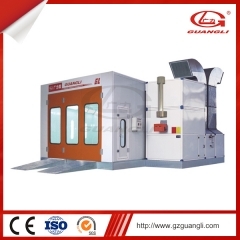 It has a reasonable ventilation system which can expel exhaust gas from the booth and supply fresh air inside to improve air quality. 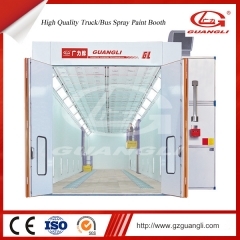 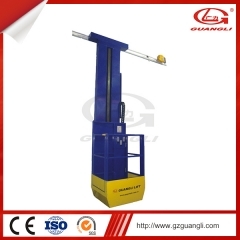 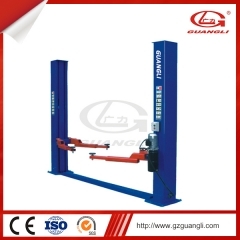 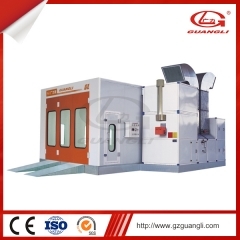 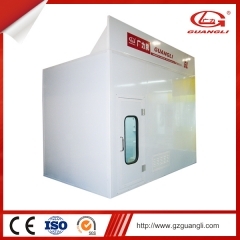 This device is for protect the enviroment when use the Spray Paint booth, It is veru useful to meet government requirement.